The Democratic Republic of the Congo (French: Républiquedémocratique du Congo), sometimes referred to as DR Congo, DRC, Congo-Kinshasa, Congo-Zaire or RDC, is a country located in the African Great Lakes region of Central Africa. It is the second largest country in Africa by area and the eleventh largest in the world. With a population of over 75 million, the Democratic Republic of the Congo is the nineteenth most populous nation in the world, the fourth most populous nation in Africa, as well as the most populous officially Francophone country. It is bordered by the Central African Republic and South Sudan to the north; Uganda, Rwanda, and Burundi in the east; Zambia and Angola to the south; the Republic of the Congo, the Angolan exclave of Cabinda, and the Atlantic Ocean to the west; and is separated from Tanzania by Lake Tanganyika in the east. The country has access to the ocean through a 40-km stretch of Atlantic coastline at Muanda and the roughly 9 km wide mouth of the Congo River which opens into the Gulf of Guinea. 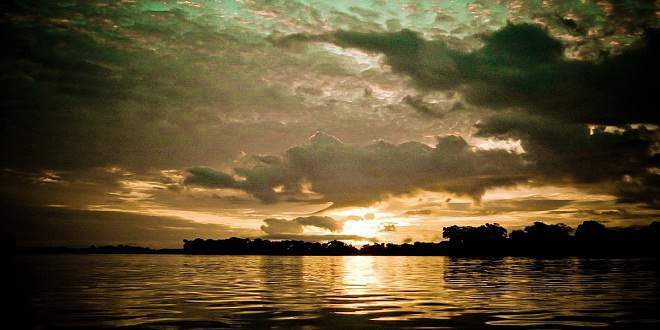 The mighty Congo River flows north and then south through a land rich in minerals, fertile farmlands, and rain forests. Very few people know about travel in this part of the world, but Democratic Republic of the Congo offers tourists many unique opportunities to see wildlife, indigenous cultures, and geological wonders not found easily or anywhere else in Africa. In the capital city Kinshasa. Limited tourism opportunities exist. In downtown Kinshasa an Ivory market exists where other than the obvious, Congolese art, tribal masks, and other beautiful goods can be procured. Outside of Kinshasa is a Bonobo monkey preserve called ‘Lola Ya Bonobo’ found at Friendsof Bonobos. In Kinshasa visits to the river or the city golf course or downtown restaurants can be nice. For those who have limited time in Kinshasa. Goma. Bukavu or wherever in DRCongo; (attending seminars, in transit or with a busy schedule) but don’t want to miss a life changing experience, Green Hills Ecotours is ready to meet and offer you the Express Tour. We can also offer you the Airport transfer and Book your hotel in all cities of DRC. Visit Bonobo in Kinshasa or Hike Nyiragongo and Track Gorillas in East are recommended for people in transit, who are visiting DRCongo for a short time. The DRC is one of the last frontiers in Africa. 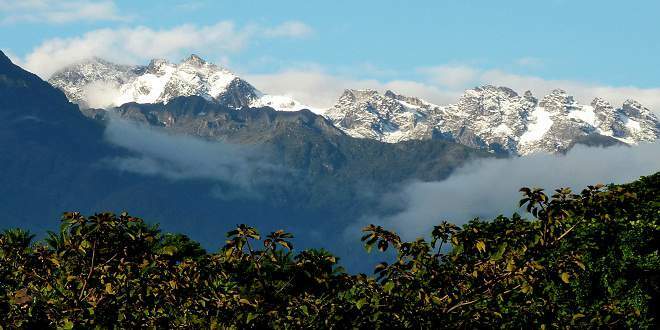 Eastern Congo in particular, is one of the most spectacular areas in Africa and is best accessed through North Western Rwanda and South Western Uganda. The Mountain Gorilla can be seen in Djomba and Bukima on the western slopes of the Virunga volcanoes. 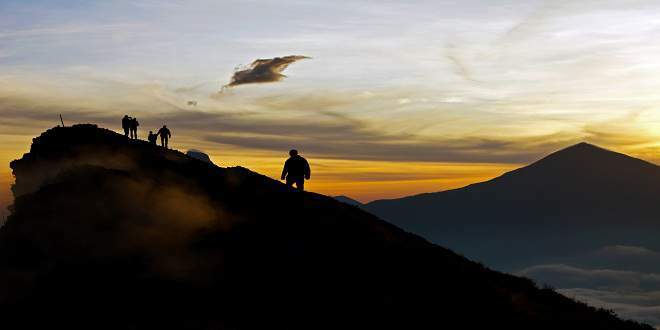 Trekking amongst the mountain Gorillas is one of the most memorable experiences of a lifetime. 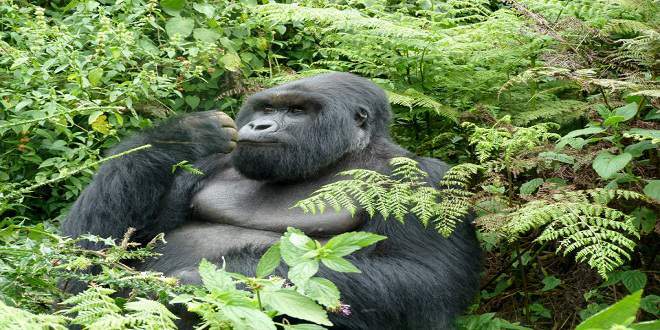 The Lowland Gorilla lives further south near Bukavu in the Kahuzi-Biega National Park. The park which is in a mountainous jungle area was the first in Africa to allow viewing of gorilla families. 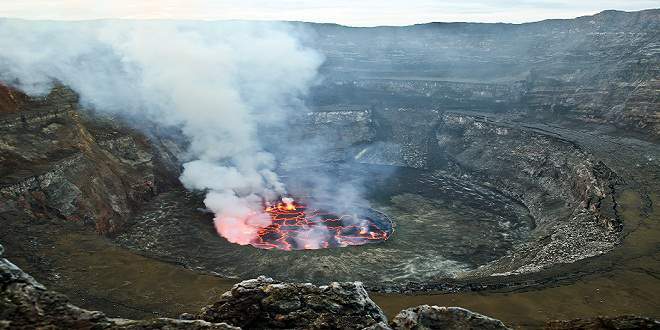 The live volcanoes of Nyamulagira and Nyiragongo are near the town of Goma and erupt periodically. Nyiragongo erupted violently in 2002, partially destroying the town of Goma and minor fissures continue to appear. Both volcanoes have craters bubbling with live magma and are a spectacular sight. 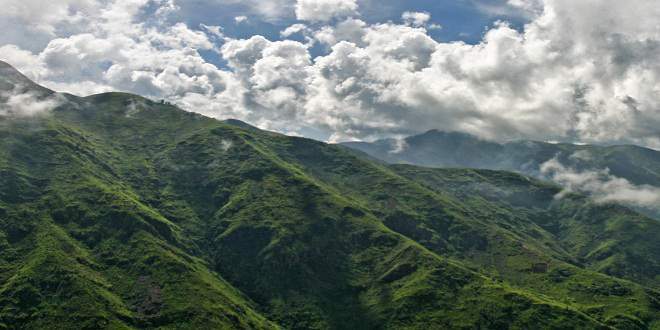 The wildlife in Virunga National Park is one of the most varied in the region. 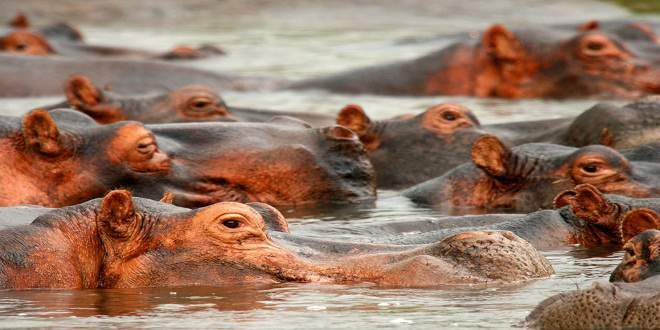 It is not clear how badly poaching has affected animal populations in recent years, but the Rwindi plains had extensive savannah game and the highest hippo population in Africa. Chimpanzees can be seen in the Tongo sanctuary just north of Nyamulagira volcano. Garamba in the far north eastern corner is a forgotten but spectacular park. It is the last refuge of the northern white rhino in Africa. Although poaching has reduced the numbers it is thought that the rhino still survives. Garamba is also the home of the first African elephants that were domesticated in the early 1900’s and riding elephants on safari used to be one of the main attractions. The Okapi is a doe-eyed creature resembling a cross between a zebra and a giraffe lives around Epulu and is a very unusual animal. This area is also the home of the Efe pygmies who continue to hunt in their traditional way. Pygmy communities can also be seen around Mt Hoyo. DRCongo Eco Tours can start and end at any point of your choice. We will always arrange airport transfers to and from your start and end destinations. For more details and booking please contact: ecotours@gmx.com.